The first thing you should know about MaxOpp Marketing is that Rolf and John, the co-founders, have been best friends since 1973. They’ve raced together, stood up for one another at their respective weddings, raised families together, and run several successful businesses together. 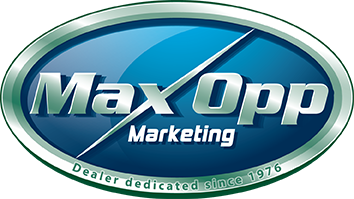 One of these businesses, Baron Custom Accessories, was instrumental in the inspiration for MaxOpp Marketing. Using the same kind of digital resources they so successfully harnessed to build Baron Custom Accessories into an international motorcycle parts manufacturer, after selling Baron Custom Accessories in late 2008, they set their sights specifically on helping dealerships maximize the opportunity available to them through their own digital resources. Their focus is on using Websites, Email, Social Media, Client Relationship Management, and Advertising within Social Media. Their goal is to take care of everything that is digitally-related for their dealers, so the dealers can focus on taking care of things happening on the ground. Rolf began his career with Kawasaki Motor Corporation in 1974 as a test rider for the Jet Ski. He was instrumental in the foundation of Jet Ski racing. 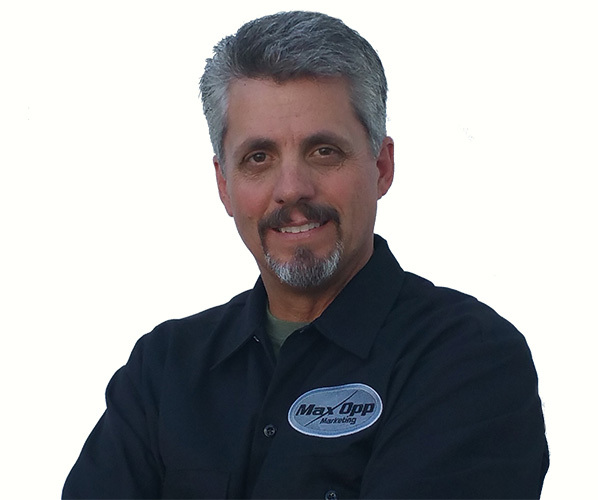 He began working within the dealership world in 1980 at Trans World Recreation, the number one Jet Ski dealer in the world. Rolf was hired by Yamaha to assist them in developing the Waverunner line, and later hired as the first Director of Marketing for Yamaha’s newly formed Water Vehicle division. Rolf was recently inducted into the “Wake of Fame” society which honors pioneers in the development of the water vehicle industry. Rolf worked for several years as a salesperson and sales manager within the same Ford dealership as John. 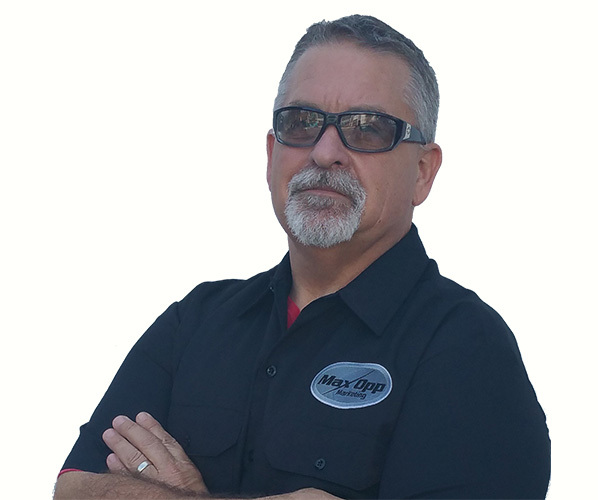 He left the dealership to continue his successful career path, focusing on marketing, advertising and promotions, until he joined Baron Custom Accessories in 2003, where he was instrumental in optimizing the opportunities he saw for marketing within the internet. Together, he and his lifelong friend John catapulted Baron Custom Accessories into the forefront of the motorcycle aftermarket industry.